Myer Properties is committed to high quality rental and property management at reasonable rates; which allows owners to receive maximum return on their rental property. Our style of rental also maximizes rental income, and again, gains advantage over other larger, cookie cutter real estate businesses which primary business is not rental management, but real estate sales. 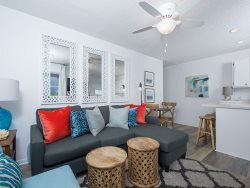 Though we have properties is other areas, we plan to remain selective to the 30A corridor, Destin and those areas close by, with high potential rentals where the return goes to the owner deserving the primary share of the rental dollars. Our approach is customized to each rental property, but has some fundamental tried and true practices that work and allow our customers to receive the maximum return on their investments. The owners of Myer Properties is a husband and wife team, Jon and Reba Myer. Jon is a successful CPA and CFO and has been in real estate for most of his business career. 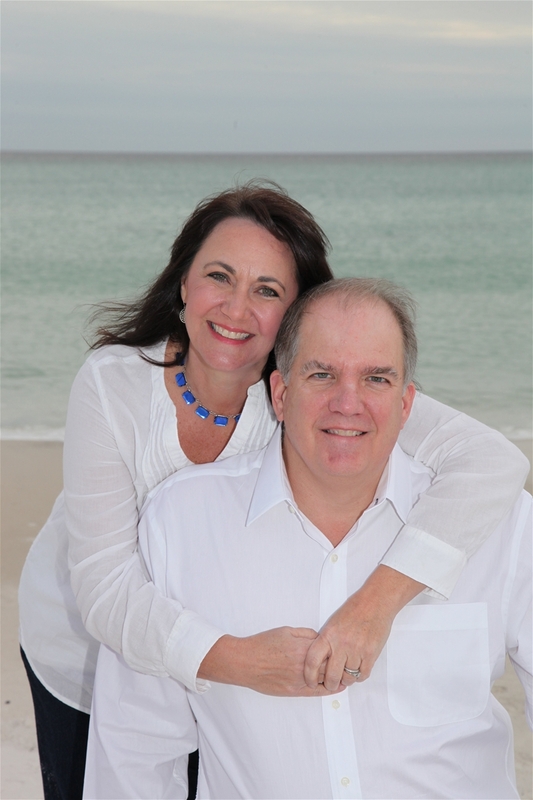 Reba is a successful Real Estate Broker in both Alabama and Florida and has been in the business for over 15 years. Both, have numerous rental properties of their own, so they are aware of what owners want. They have reviewed other Property Management companies who basically over charge and provide little service for their price. Jon and Reba are committed to providing excellent service and guidance to maximize rental incomes for their owners. This is what has made them successful and allowed them to retain their customers. Jon and Reba have put together an impressive group of individuals that clean, maintain, repairs and services beach rentals. Growing slowly, and knowing our properties as well as our home owners, is how overhead is kept lower….one of the major keys in the philosophy of maximizing revenue for the property owners. The company charges a nominal amount to the home owners, as compared to other companies, and specializes in personalized service and quality support. Want to give our reasonable price service a try? Call or email us. We would love to talk. We are confident you will love the service and professionalism we provide. • Quality service and response. • Honesty with renters and owners who allow us to rent their properties or book their primary vacation. • Pleasant customer service, so you will enjoy the transactions and the rental service. • Professional accounting and accurate charges for service provided whether they be rentals or the monthly reporting for owners. • Low costs so you can get the maximum comfort for your rental dollar and the maximum return if you own the property. Jon and Reba manage a select number of beach properties, but promise extras in every one of them. Examples of extras that you will find in may of our properties are baby essential items, such as high chairs and Pack-n-Plays as well as games, books and puzzles. Jon and Reba are parents, themselves, and know what little things help moms and dads out when they come to the beach for vacation. We understand that renters are packing their vehicles full of luggage and personal items. Anything we can provide in the properties is helpful. We encourage reviews and have received 5 star ratings on all of our properties. We ask that you read our reviews in VRBO, Homeaway and other sites to see what past renters have said about us and our properties. We use several sources including local handymen and full service specialists that work on systems such HVAC, plumbing, electrical and general repair. We strive to have things in good working order when you arrive. Sometimes we do encounter problems but, are responsive and work quickly to correct all issue. We have individuals and small companies that clean all of our units and they care about your vacation and taking care of the owner’s properties just like you would want. They know their jobs and this makes a big difference for the comfort of all. We listen to renters and owners. So, please let us know if something needs attention or you have suggestions as soon as possible so we can make the problems disappear.